Acrostic: a line-by-line piece of writing where the first letter, or other certain letter, in each line forms a message when read from the top – down. In the piece below, read down through the first (boldfaced) letters after “Out of many ” to see the message. Quiz: The linked words in each line come from an American document, speech, quote or song from the following list. Pick an item by letter for each of the 13 lines of the acrostic. An item may be used in the acrostic more than once. The answers appear below the acrostic. Out of many Equals, one more perfect union. Out of many Peoples, one nation conceived in liberty. Out of many Labors, one shared prosperity. Out of many Urgencies, one fear, of fear itself. Out of many Rights, one government, deriving its just powers from the consent of the governed, to secure them. Out of many Individuals, one we the people. Out of many Beauties, one brotherhood from sea to shining sea. Out of many Unknowns, one first obligation to the truth. Out of many Strivings, one equal protection of the laws. Out of many Uprisings, one world with freedom of speech, of worship, from want and from fear. Out of many Needs, one purpose to promote the general welfare. Out of many Undertakings, one purpose to secure the blessings of liberty to our posterity. Out of many Movements, one long arc of the moral universe bending toward justice. 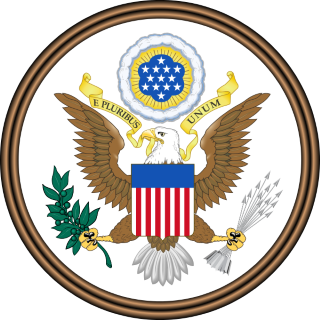 E PLURIBUS UNUM — Out of many, one. The motto of the USA. Your email address will not be published. Comments MUST be civil. Your first comment will be held for moderation, and will likely appear within 12 hours. Required fields are marked with *.